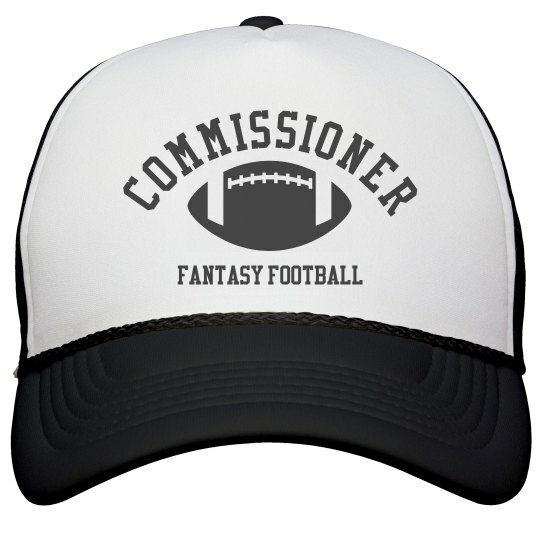 As the commissioner of fantasy football you have a very important job. You have to make sure everybody is ready for the draft. Everybody has to follow the rules and listen to you when you speak. Stand out from the rest of the crowd with this cool trucker hat.